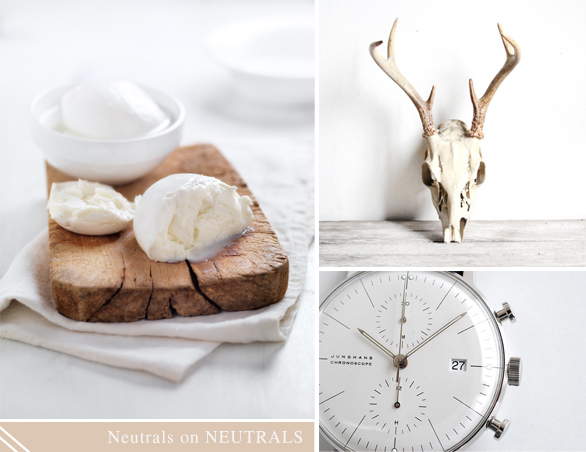 Today, I got lost in Touched by An Eclectic Angel, a blog that celebrates all things neutral. 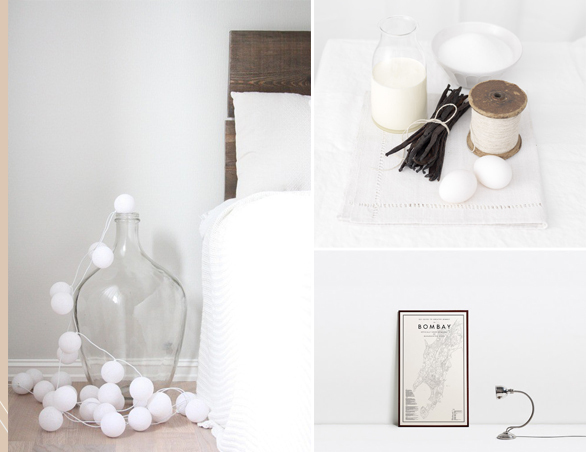 The mix of images are so totally calming that I'm ready to tackle the rest of the day. Hope you're having a great one!